In this very competitive web browser market, a new player has arrived. Vivaldi is a new web browser which is based on the Chromium browser which happens to be the base of Google Chrome browser too. Current market share of popular web browsers are as below where it is visible that Chrome is the leader with more than 40% market share. Well, now a days browsers have become independent operating systems (read as Google Chrome OS) with the help of extensions and applications. This is the reason people’s expectations from a new browser would be so high that the new players will have to offer something new and more helpful otherwise they may not sustain. Vivaldi which is developed by an ex-team of Opera and includes its former co-founder Jon von Tetzchner must be aware of the same. 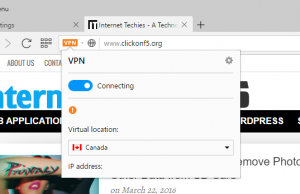 Recently I downloaded Vivaldi Technical Preview and started testing the browser’s capabilities and features. As it is Chromium based, most of the benchmark tools auto detected Vivaldi as Google Chrome. Well, it was the benchmark score which was important and here is what I found. Benchmarks for Vivaldi looks good as compared to popular browsers. Some of the scores such as DOM operations and Text Parsing is even better than Google Chrome. #Notes – On Vivaldi, you can add special notes to each site so that it will be easier to remember what you did or if you found something helpful on a webpage. it may help in increasing productivity and efficiently of its users. #Speed Dial – To quickly open some frequently used sites like Facebook or any other site of your choice, you may set a speed dial. This feature is already there in Opera and it is in Vivaldi too. #Quick Commands – Using Quick commands option, one can search for elements like bookmarks, history etc. using single keyboard shortcut. Very helpful for advance users. #Thumb Preview on Tab – Vivaldi browser shows thumb preview of all opened tabs in the browsers. It is helpful when you have opened so many tabs so that the browser is not having enough space to even show the page title. Then you just need to hover the mouse on tab and it shows thumb preview. #Email client – Vivaldi is a policed version of Chromium browser build with an idea to make browsers more productive. To help its users in productivity, Vivaldi is expected to have a native email client inside the browser to let you send, receive and check emails with a single click. #Extensions – Again to boost the features and productivity, it is expected that Vivaldi will have its own extensions and developer’s community. As the base of Google Chrome and Vivaldi is same i.e. Chromium, it is expected that the current Chrome extensions should be cross compatible and should work on Vivaldi too. 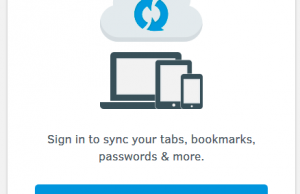 #Sync Account – It is announced that Vivaldi will have account sync feature soon. As Chrome, Opera and Firefox are already having this feature, Vivaldi team must be working on the same so that its users will have same experience on different devices. Technically it seems that all Google Chrome extensions will work fine on Vivaldi too because both are based on Chromium base. If it happens, that will be a big advantage for Vivaldi as its users will get so many ready extensions to use. It is helpful for extension developers as well because overall it will be Chromium market base increase and they will receive more downloads. Microsoft is working on its new browser named Spartan which seems more like Google Chrome replica. 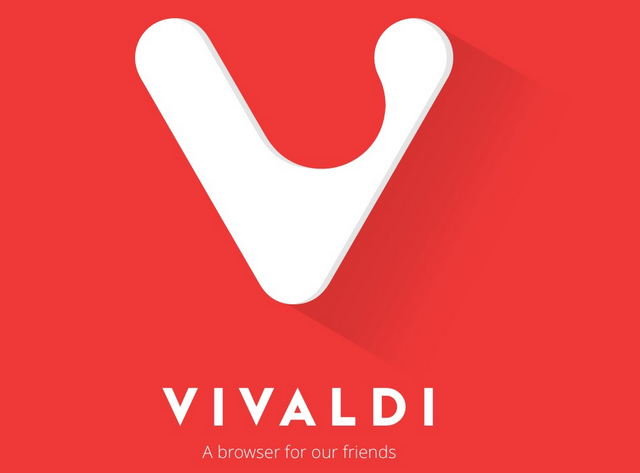 But Vivaldi is more focused on productivity and efficiency. It will be interesting to see the real fight between Chrome, Spartan and Vivaldi. Right now with the technical preview, Vivaldi is looking like making its own space and it looks promising.